Generally speaking, doing dips can greatly benefit growth in your upper-body as it affects several muscles at the same time. 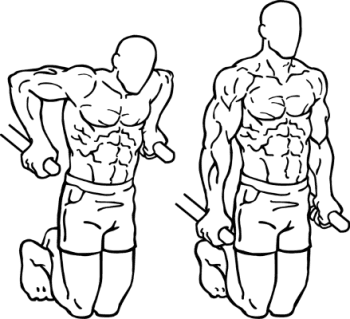 Two key muscles affected include the chest and triceps for example, which benefit greatly from dip workouts. Thus, let’s take a closer look at the muscles you can train by doing dips and how to do dips. Which muscles do dips train? Doing dips affects several muscles in your upper-body as stated before. As you may already know, it is a compound exercise that works your chest, shoulders, upper-back and arm muscles. All of these muscles tend to be activated at the same time when doing dips since you’re essentially pushing your upper-body up. 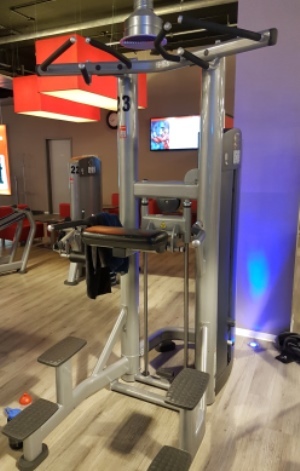 The first and best method that we would recommend is to do dips using our specially designed pull-up and dip bar, which allows for additional flexibility in your training workout. Not only are you able to set things up anywhere, but you are also able to train outdoors wherever you see fit. To perform dips using our Pullup & Dip bar simply start by setting the bar up as outlined in this guide, then position yourself between the handles, grab these and start doing your first set of dips. 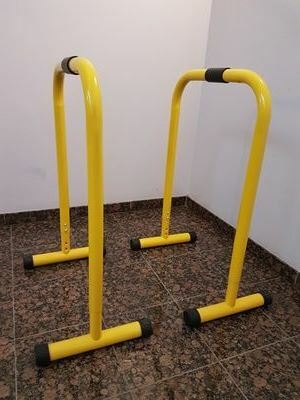 Parallettes training can be a very simple exercise for beginners, which is quite low-cost as well. As such, doing parallette dips can be a great way to start with your training workouts. To do parallette dips, start by sitting between the parallettes. Then, follow by placing your hands on the bars and begin the exercise by lifting your body up. Keep doing so until your elbows are stretched and lower your body back down to complete a single rep. Doing parallette dip training can also be done with high parallettes. The method is quite similar as it using medium/low parallettes although with some small differences. For starters, initiate the exercise by standing up in between the parallette bars. Then, proceed by grabbing the bars in the middle and tucking your legs back whilst lifting your body up and back down. When doing this exercise, make sure that the parallettes are well anchored to the floor and avoid dipping too deep down in order to prevent any potential (shoulder) injuries. Using gymnastic rings can be a much more challenging dip exercise. 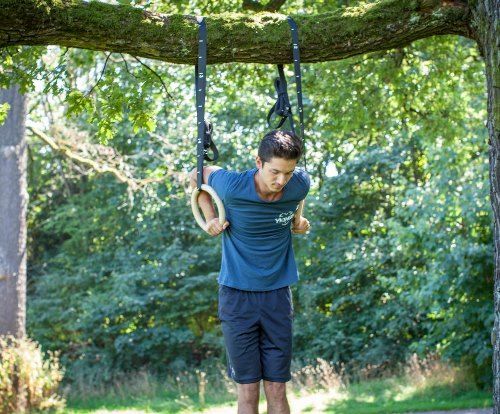 To do ring dips, start by getting onto the rings and lifting your body up. This requires good concentration, balance and strength in order for your body to stay in position (ie in the middle). Once ready, make sure that you keep the tension on the rings (for your balance and overall control) as you slowly dip down and lift your body back up again. It helps to keep your legs crossed during this exercise method. A dip machine at your local gym can be one of the first things you think of when considering to do dip workouts. To do dips using such machines, simply place yourself in position by standing in the middle of the bars and placing your hands on the bars. Then, hold your body up using your arms whilst tucking and crossing your legs back and begin with the first set of dips. A more creative way for doing dips is to place your body between two benches or chairs. To start, simply put your hands back on one bench or chair and put your legs up the other. When ready, dip your body down and back up to get things going. A key component for using this method safely is to make sure that the benches or chairs are firmly anchored to the ground. 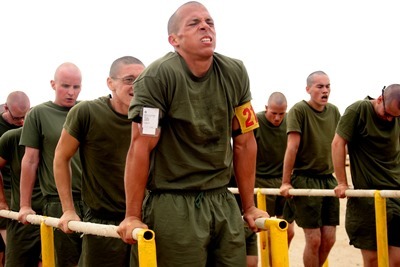 Once you start with the exercise you will be exerting a lot of tension with your grip, which requires a solid hold of the benches or chairs being used. 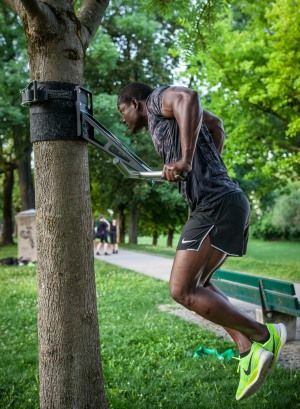 As mentioned in the introduction, doing dips is an excellent technique for building your upper-body muscles, particularly in the case of your chest and triceps. 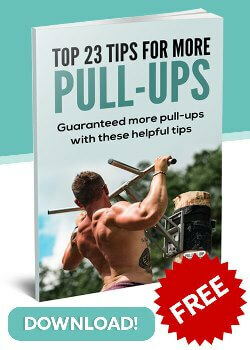 In fact, dips are one of the best chest excises men can do, especially if attaining a V-shaped body is a priority. This is due to the fact that dips affect and strengthen your upper-body and upper-back muscles whilst isolating your chest muscles for a balanced workout. Furthermore, dips are also one of the best triceps strengthening exercises around. They are great for building balanced triceps muscles as doing dips keeps the muscles contracted during the exercise. As you may have realized, dips affect various muscles ad is certainly in high regard by many. This makes for a good training hack of sorts if you are trying to see results in a more efficient manner. Now that we’ve discussed what dips are and how to do them let’s take a quick look at some tips when doing dips! As mentioned before, doing dips can be great for building upper-body strength and muscles. However, it is also a great exercise to combine with others, which offers a more balanced and complete body workout. Therefore, when considering dips, try to integrate other exercises with it. A starting point can be based on one of the aforementioned dip training methods described. Make sure that you perform dips within the limits of your own body. Doing so will help you avoid getting unnecessary injuries. If you feel you lack strength, then start by doing some calisthenics or other strength training exercises to boost you up more before taking on dip workouts. Using appropriate calisthenics equipment is also key as not everything is reliable enough for doing dip training safely. Thus keep this in mind. If anything, we strongly recommend using our very own Pullup & Dip bar, which is designed for such exercises – you cannot go wrong here! Don’t pretend you know everything when starting out. If you are at the gym, feel free to ask someone for help in order to avoid doing dips in the wrong way and/or causing any injury. Doing workouts with friends and work colleagues can be a great way to learn together and getting a good workout. If this is an option, then we would certainly recommend doing it. In closing, doing dips can be done using a range of methods. In general, how you do dips can be modified and made more flexible depending on your personal level of comfort and difficulty sought. However, always make sure that you are using appropriate equipment and that your exercising in a safe manner. One wrong move might cause very painful injuries that will require time to heal. Thus, avoid them altogether by practicing these tips safely. If you feel unsure, you can always train with someone professional or with friends that can keep an extra eye out on things for you. Many ways to do dips :). My favourite is a dip bar for the wall or outdoors like yours. 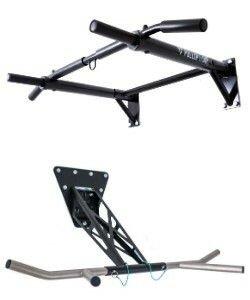 Ring dips I have only tried a few times but they are damn hard due to the instability. 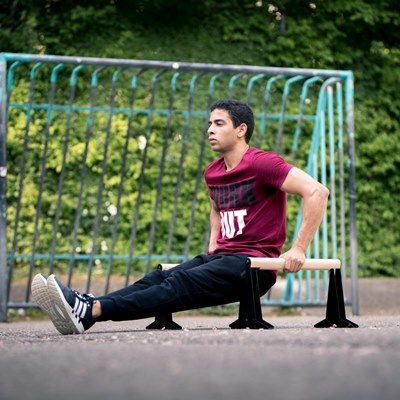 Personally dips are my favourite exercise for building up triceps and chest strenght.